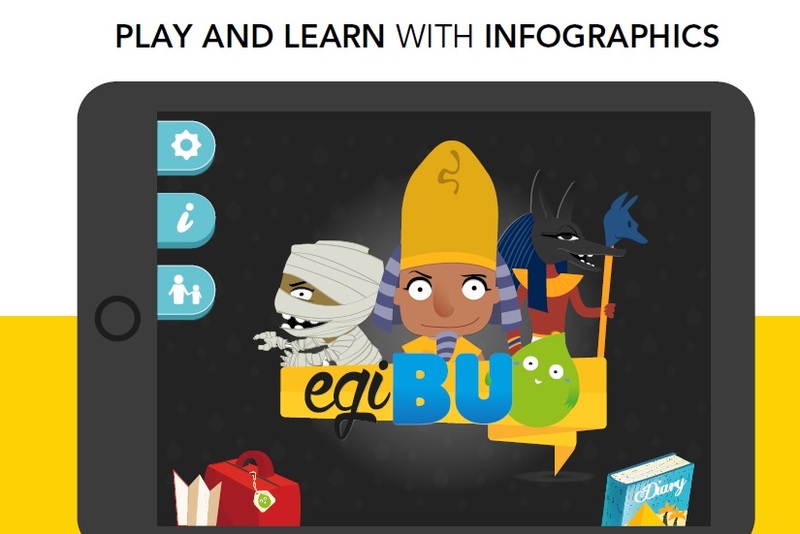 EgiBU is an educational app that allows children to learn the history and culture of ancient Egypt through games and interactive infographics. 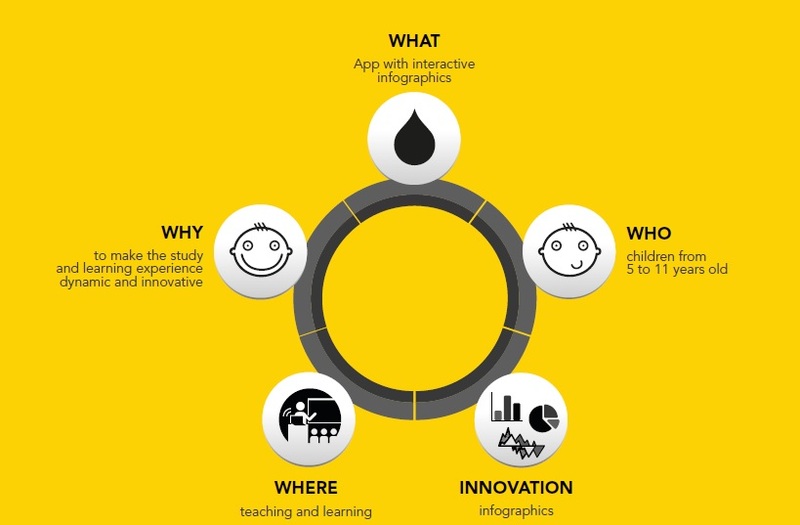 The infographic is a discipline that is used to communicate visually and simplify large amounts of data and complex processes. 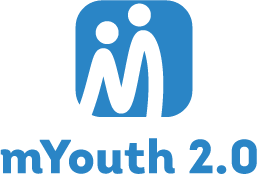 You can find more information and download the mobile application on the following link. 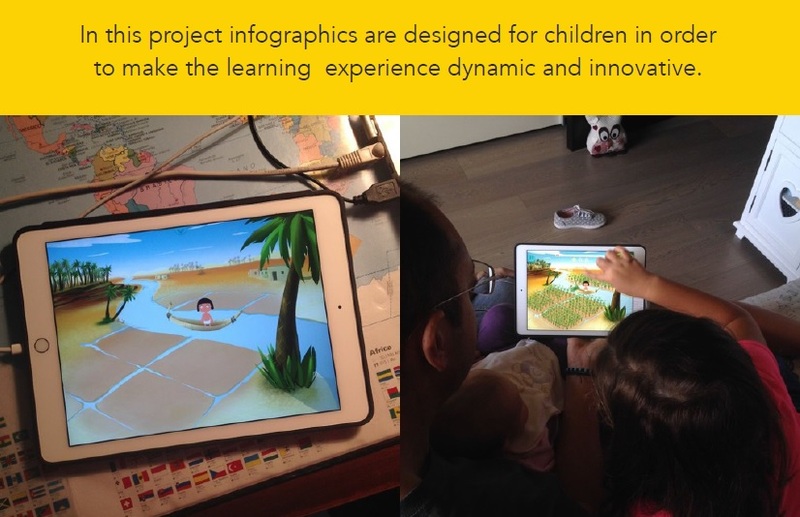 Mobile application made by Nora Ferrucci, Irene Dini and Francesco Cerra.